VIP Cinema Theater Seating Auction SUPER SALE! 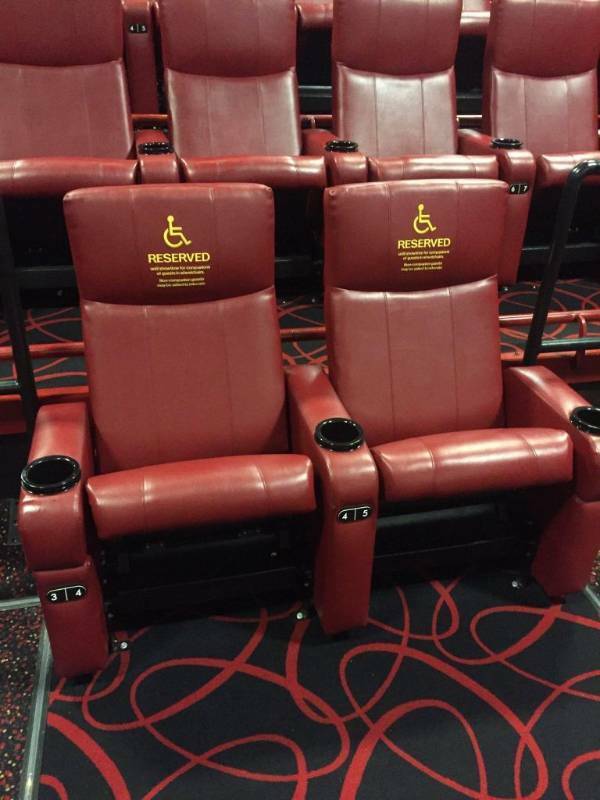 Seating features - reclining seats and a cup holder. Please visit https://www.vipcinemaseating.com/ for more info. Buyer is responsible for removal. Please enter doors on west side of building. Do not go into the main entrance of the theater.